Lottery players have been sitting on the sidelines for games like Mega Millions and Powerball – and Pennsylvania bean-counters can tell. The announcement came as a bit of a surprise, since lawmakers earlier this year made a technical tweak to maximize game profits. But the low revenues have more to do with big jackpot games – or rather, the lack of big jackpots this fiscal year. Pennsylvania Lottery Director Sil Lutkewitte said revenue from jackpot games is about 23 percent below last year’s level. The jackpot only reaches that higher level when there’s no winner for several games in a row, letting the jackpot amount “roll” to the next game. 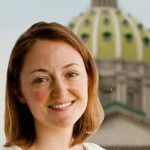 But in Pennsylvania, people have been winning those smaller jackpots — keeping the pot from growing and leading the discerning holdouts to stay on the sidelines even longer. This calendar year, the two biggest jackpots – $425 million and $259 million — came during the prior fiscal year. Lutkewitte said the Lottery’s range of games is its best insurance against dips in ticket sales for any one game. 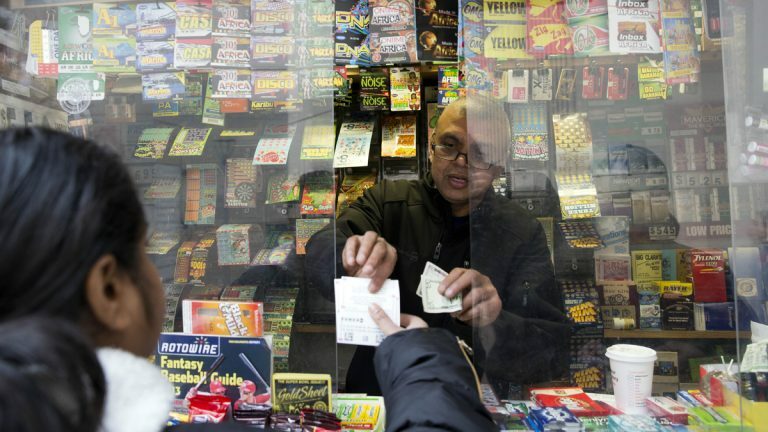 He still expects the Lottery’s net revenues to hit their budgeted mark — $1.1 billion by July.